Book online or call to reserve a date. Request in 60 seconds. No CC required. Host an unforgettable party at a location near you across Maryland, DC, and Virginia. 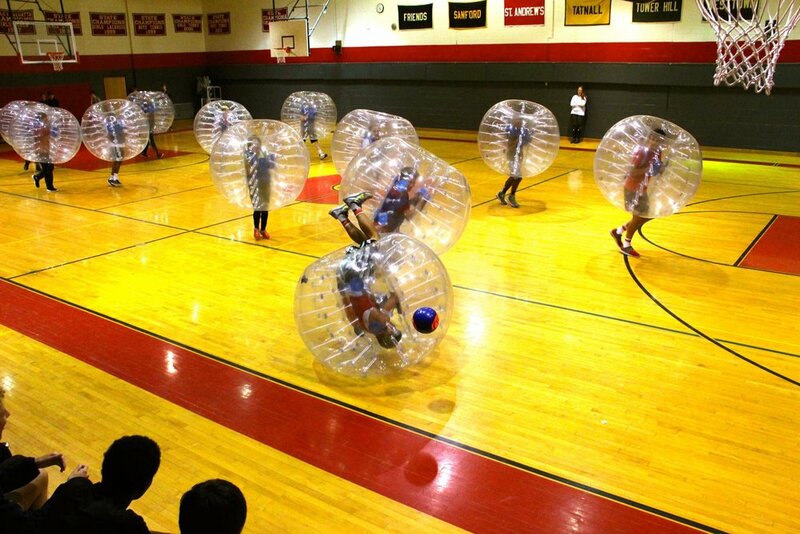 Bubble Ball and Giant Hamster Ball rentals are laugh out loud physical fun for both kids (5+) and adults. 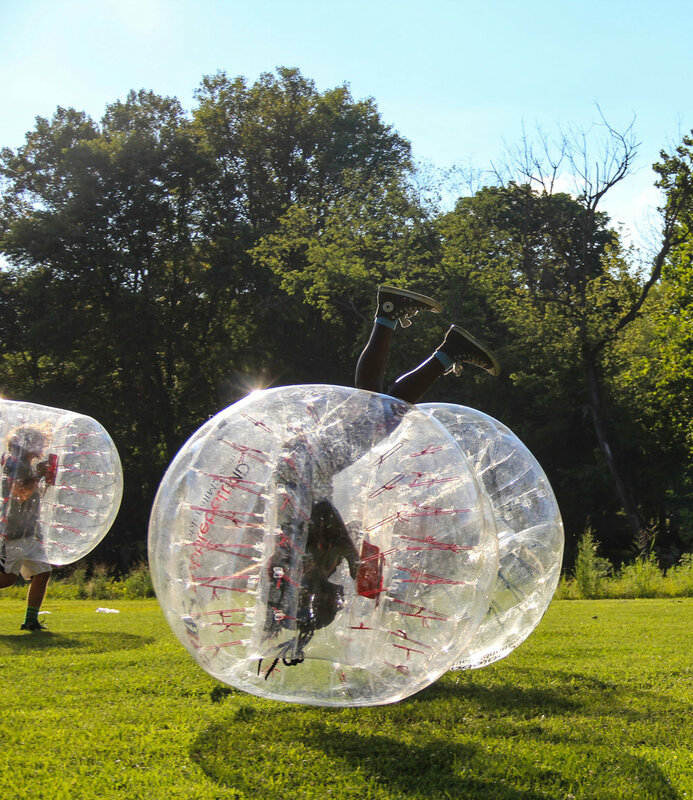 BubbleBall MD is Maryland's premiere party rental provider with over 100,000 players and over 1,500 parties hosted to-date! 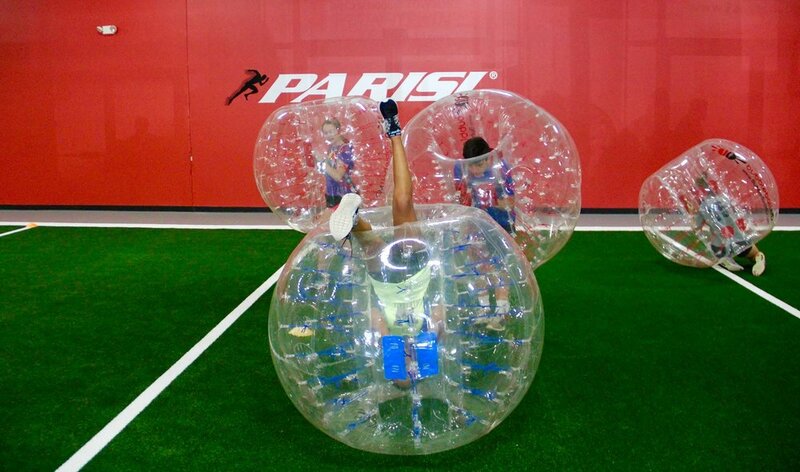 We provide bubbles, goals, soccer balls, party staff, delivery/setup and all the equipment. We also now offer party add-ons to take your birthday, graduation, reunion, bar mitzvah, bat mitzvah or private event to the next level! 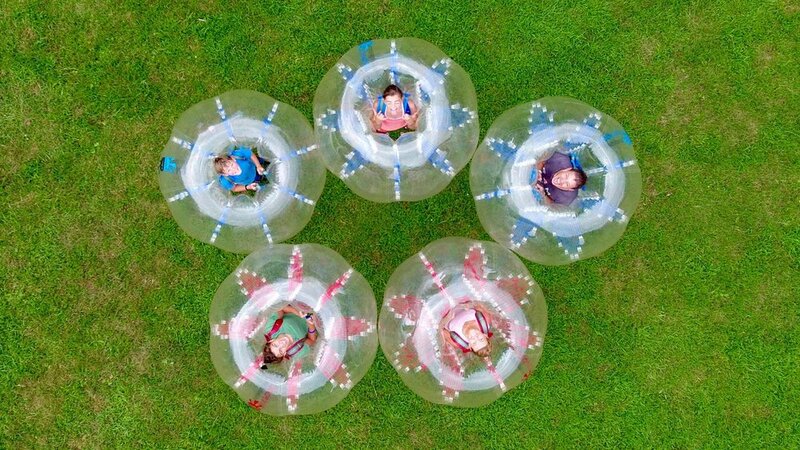 Add-ons include mobile party rooms, Human Hamster Ball rentals, outdoor sound system, giant inflatable soccer balls, and more! See our listing on KidsParties.Party!